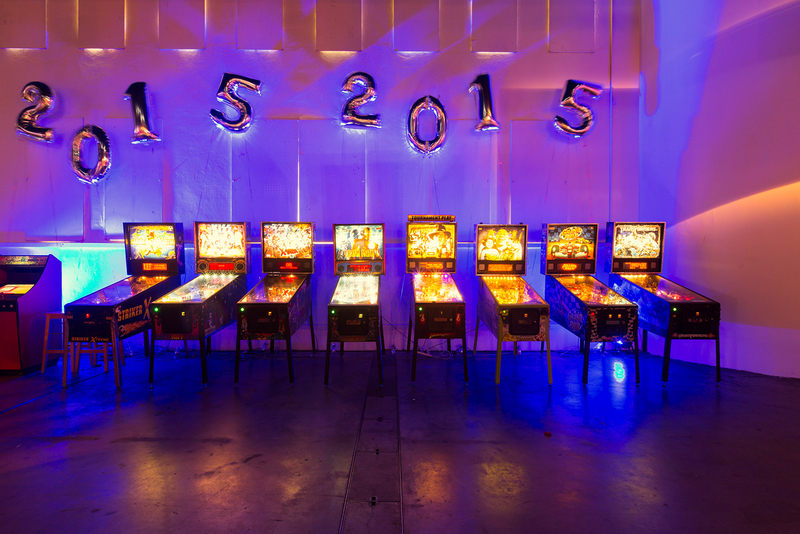 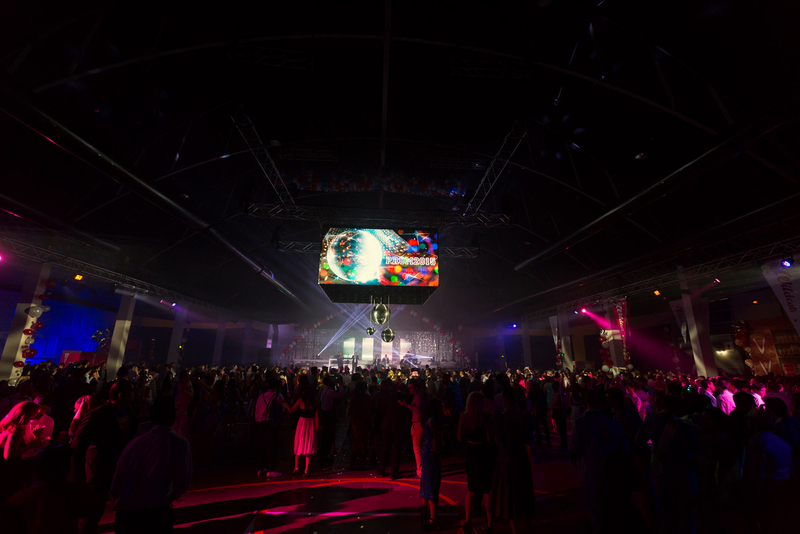 A modern take on a classic party theme, this event for over 2000 guests had it all: the classic balloon arch entrance; crescent moon photo backdrop; the trophy room frat bar; a locker room games area and the all-important cafeteria. 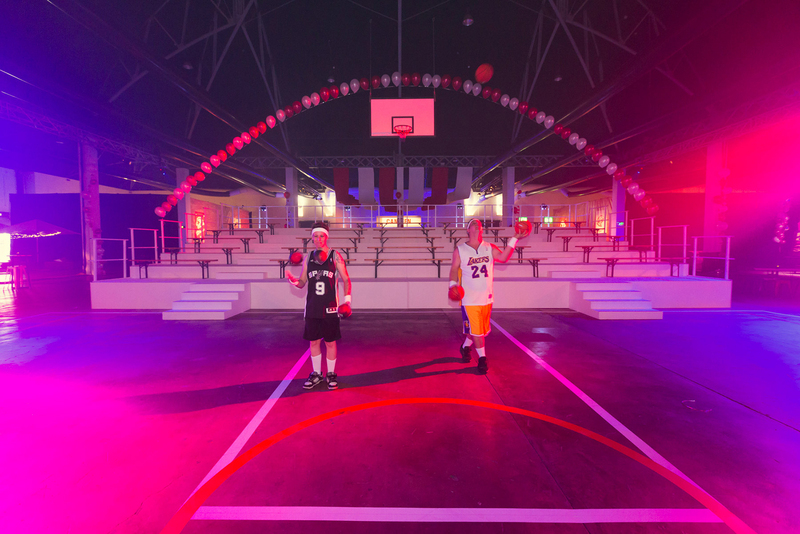 In the centre of the space was a giant basketball court with bleacher seating, creating a classic high school backdrop for a late-night balloon drop. 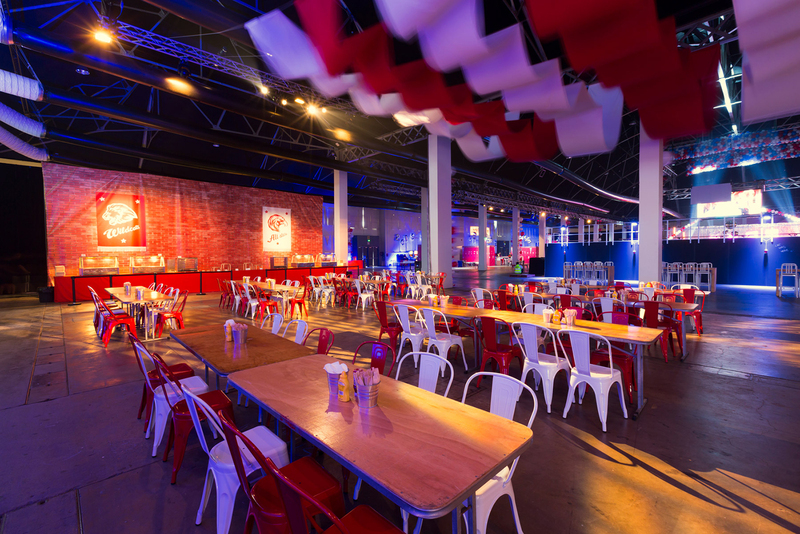 projects we have done recently. 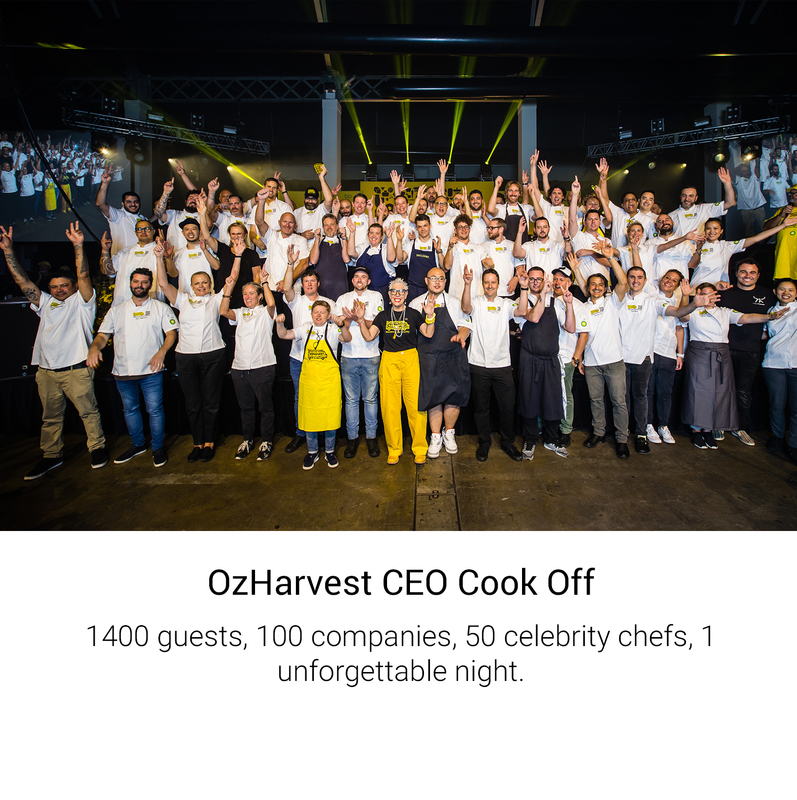 1400 guests, 100 companies, 50 celebrity chefs, 1 unforgettable night. 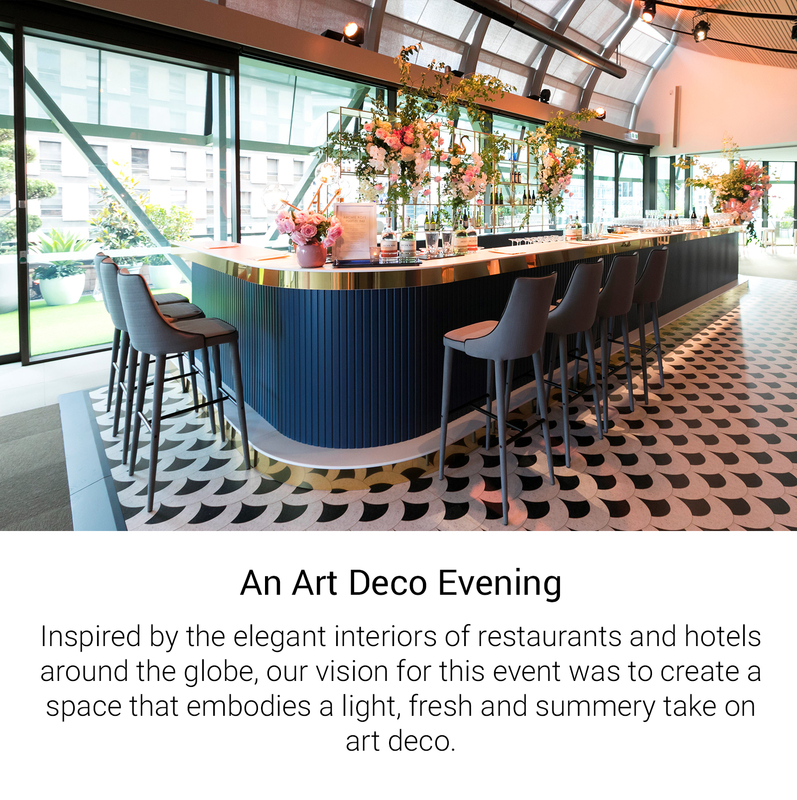 Inspired by the elegant interiors of restaurants and hotels around the globe, our vision for this event was to create a space that embodies a light, fresh and summery take on art deco. 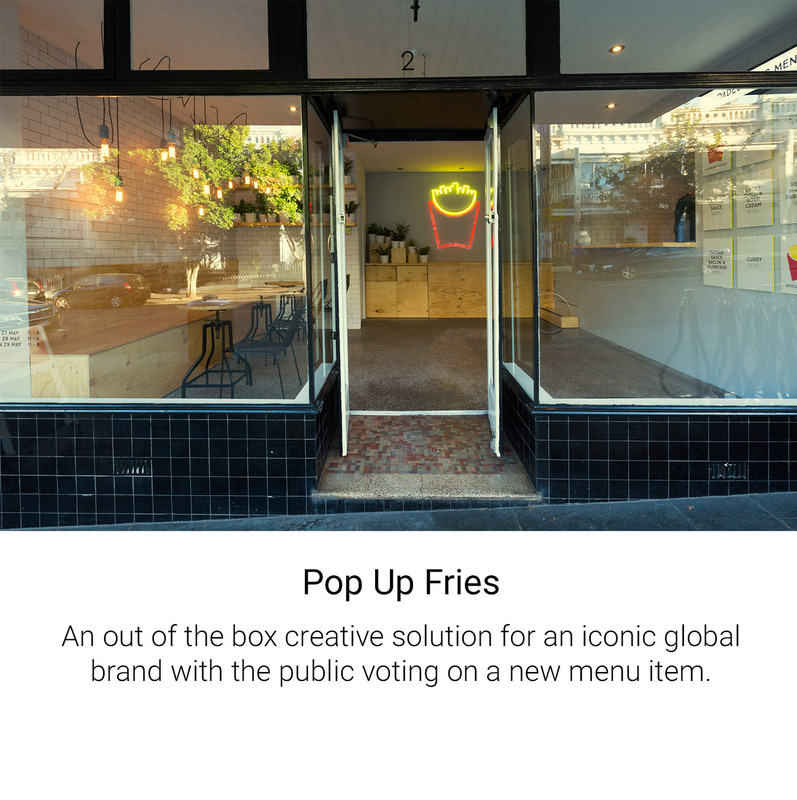 An out of the box creative solution for an iconic global brand with the public voting on a new menu item. 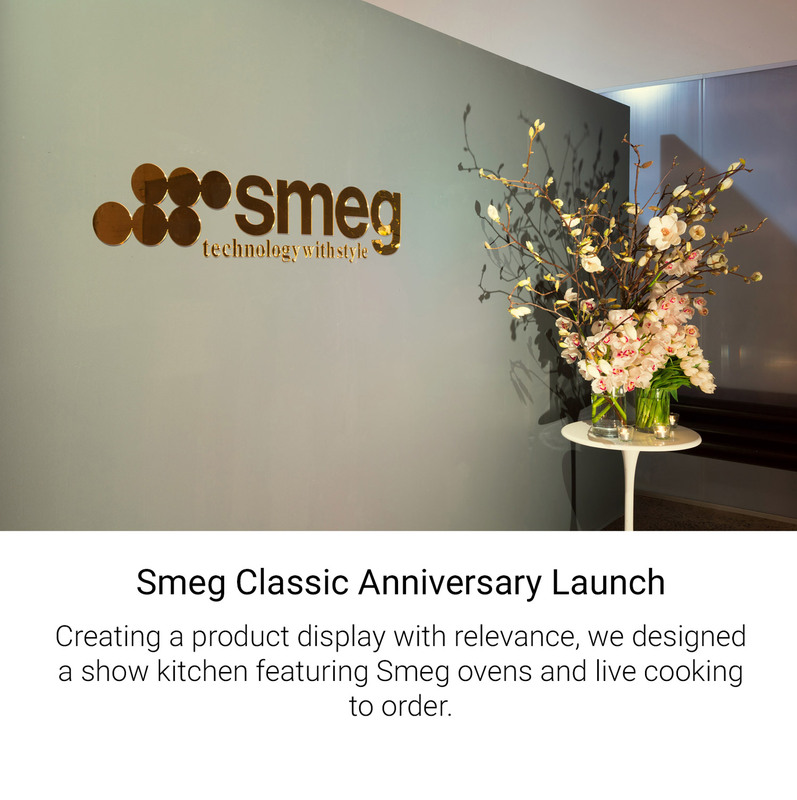 Creating a product display with relevance, we designed a show kitchen featuring Smeg ovens and live cooking to order. 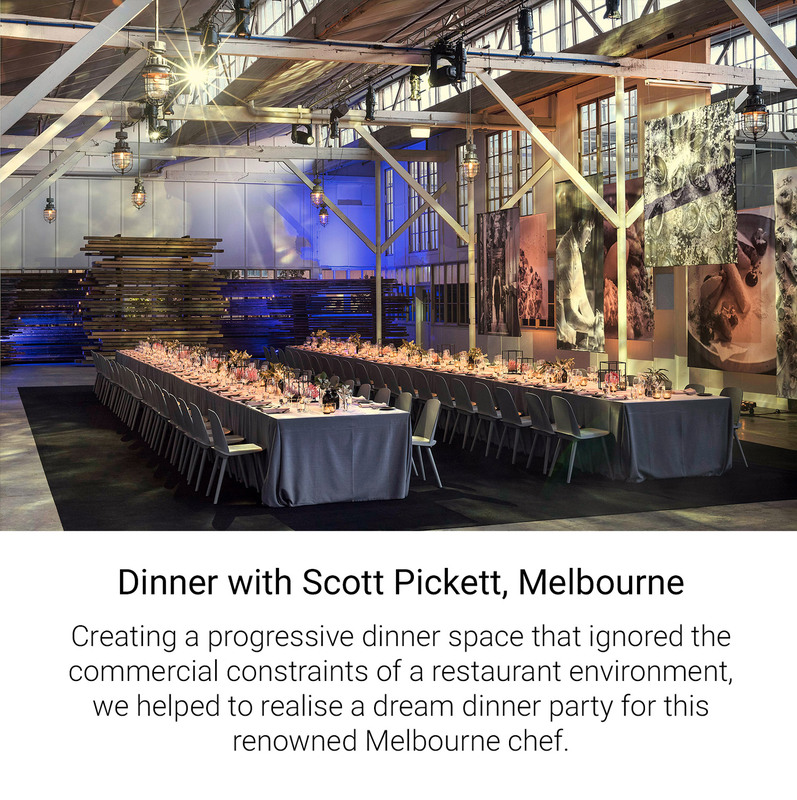 Creating a progressive dinner space that ignored the commercial constraints of a restaurant environment, we helped to realise a dream dinner party for this renowned Melbourne chef. 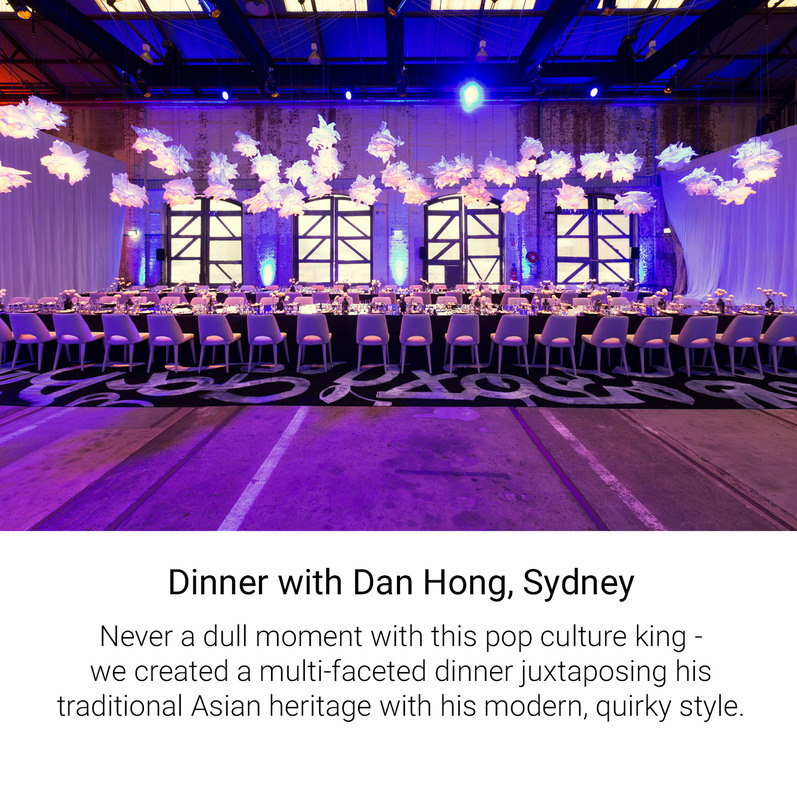 Never a dull moment with this pop culture king - we created a multi-faceted dinner juxtaposing his traditional Asian heritage with his modern, quirky style. 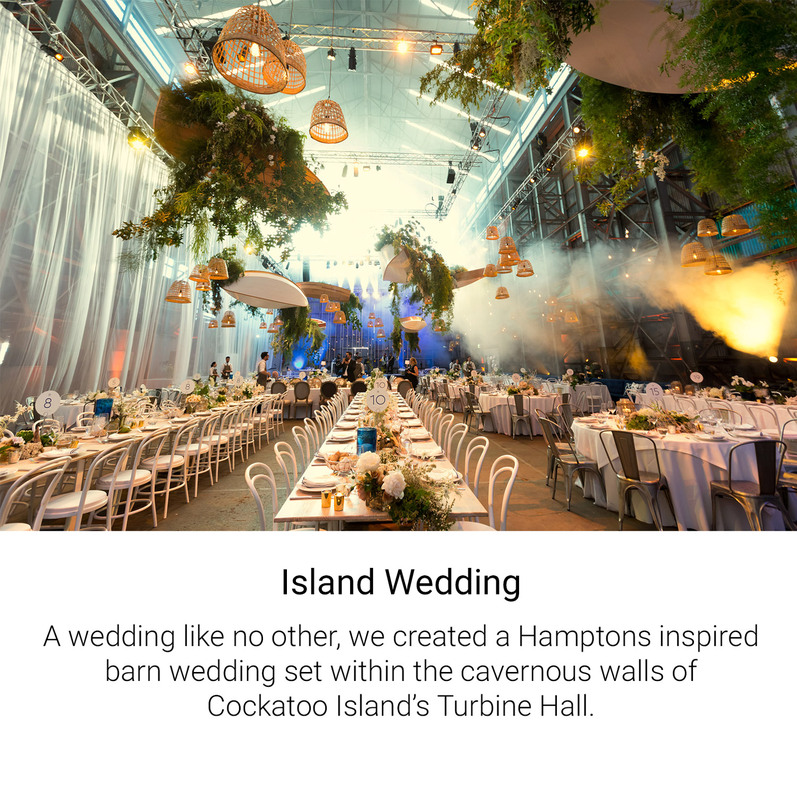 A wedding like no other, we created a Hamptons inspired barn wedding set within the cavernous walls of Cockatoo Island’s Turbine Hall. 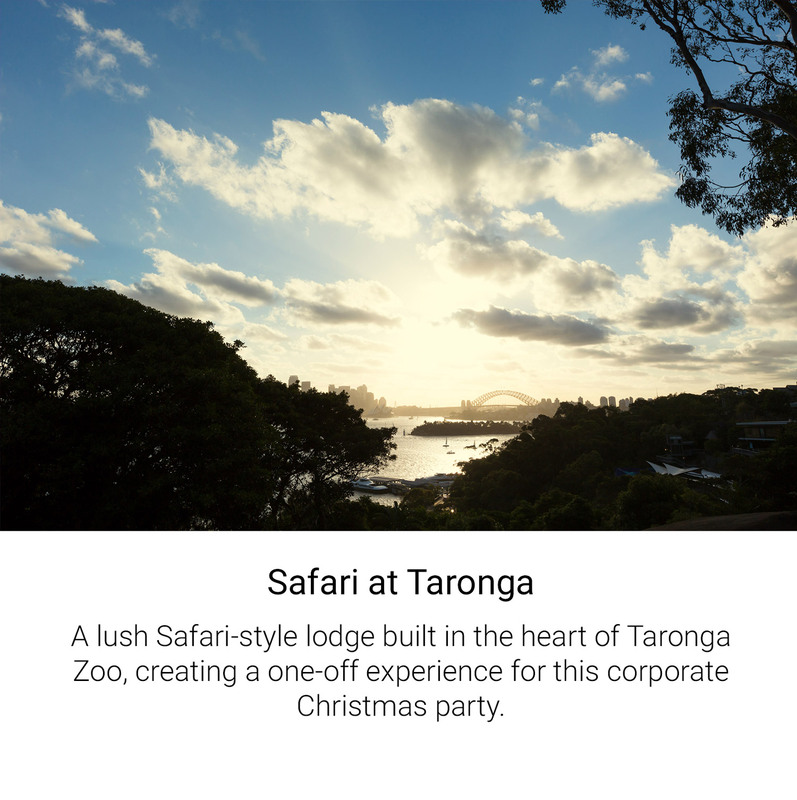 A lush Safari-style lodge built in the heart of Taronga Zoo, creating a one-off experience for this corporate Christmas party. 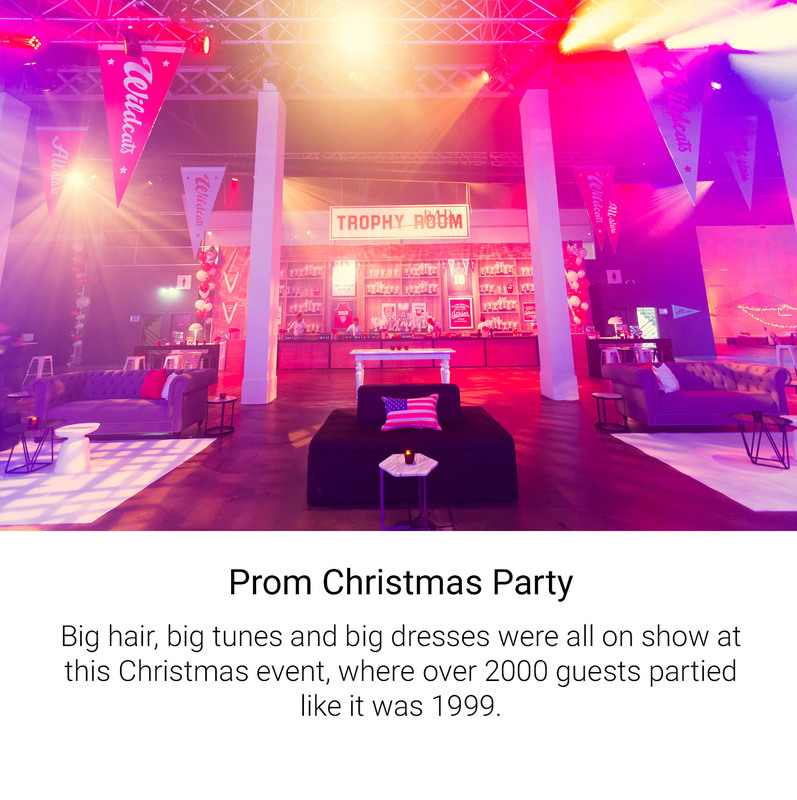 Big hair, big tunes and big dresses were all on show at this Christmas event, where over 2000 guests partied like it was 1999. 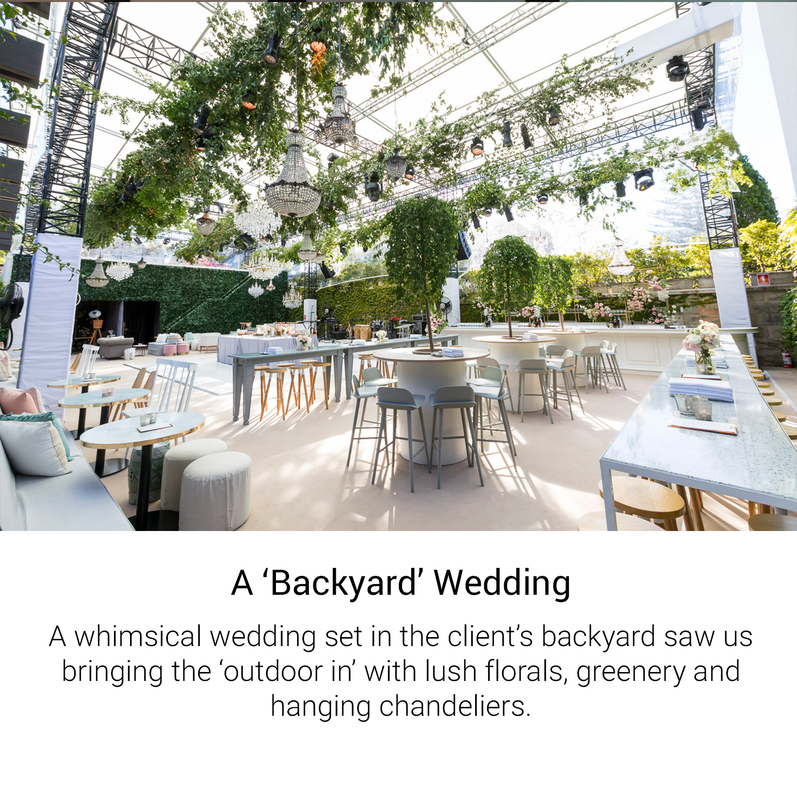 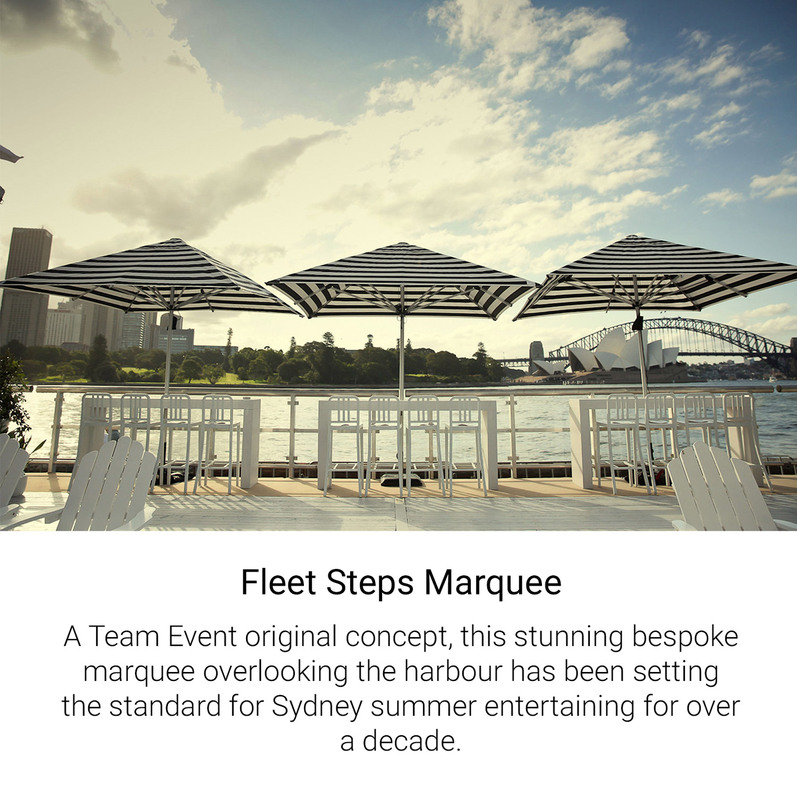 A Team Event original concept, this stunning bespoke marquee overlooking the harbour has been setting the standard for Sydney summer entertaining for over a decade. 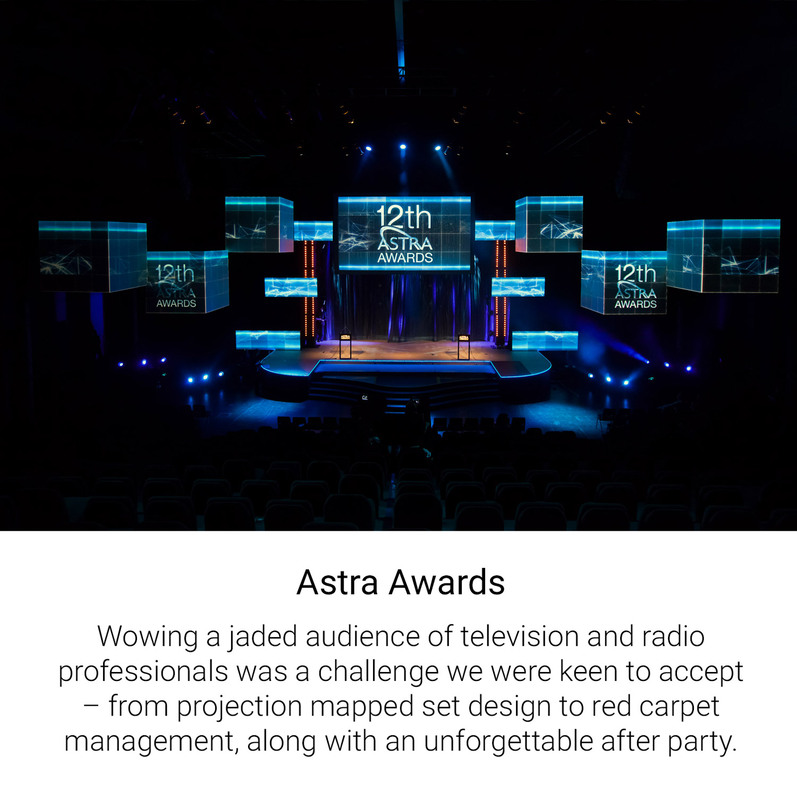 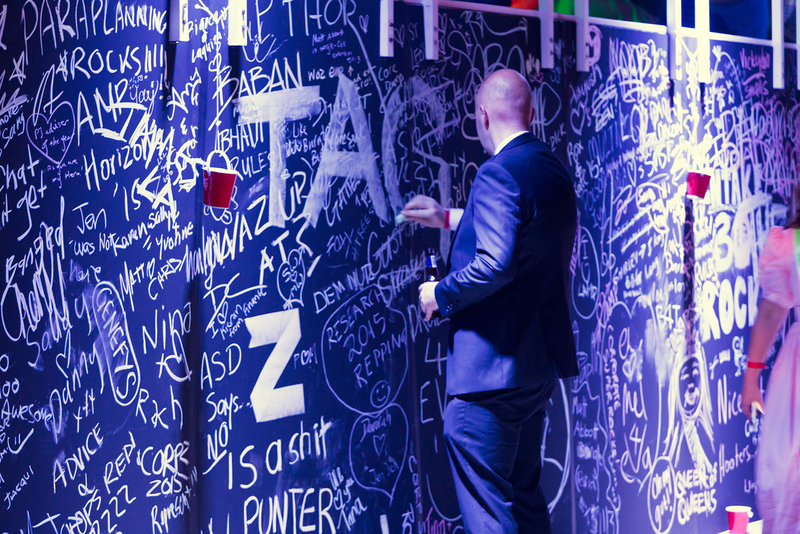 Wowing a jaded audience of television and radio professionals was a challenge we were keen to accept – from projection mapped set design to red carpet management, along with an unforgettable after party. 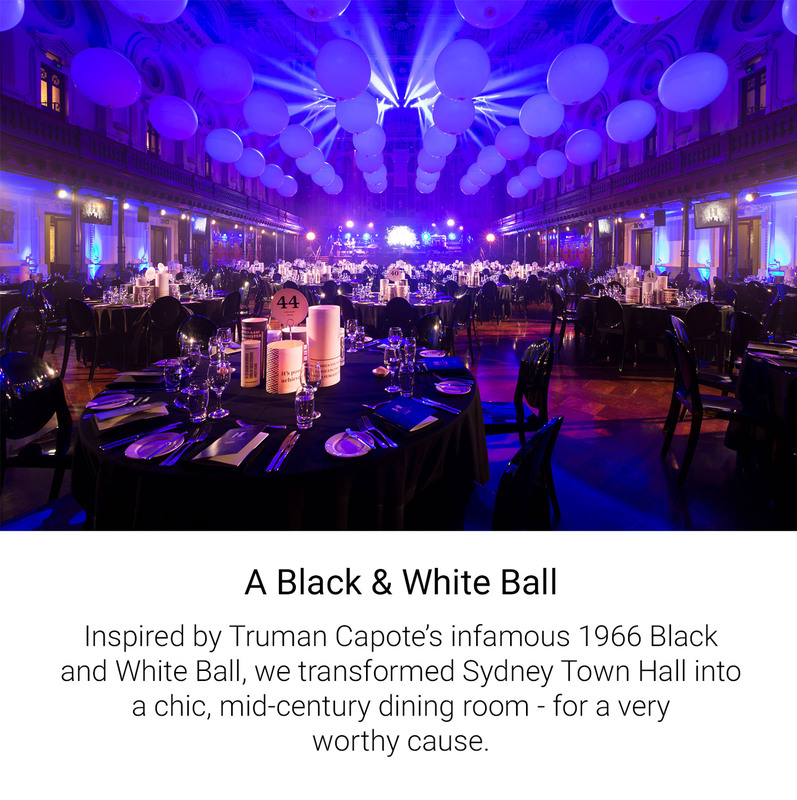 Inspired by Truman Capote’s infamous 1966 Black and White Ball, we transformed Sydney Town Hall into a chic, mid-century dining room - for a very worthy cause. 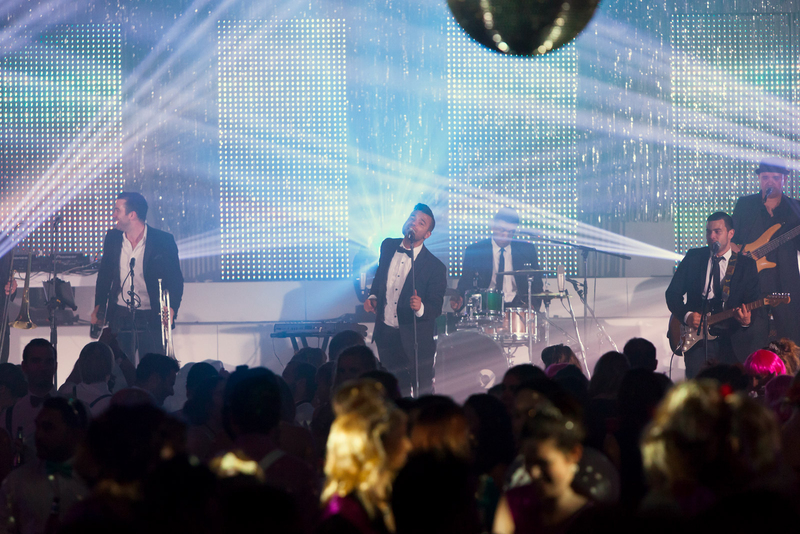 Launching The Iconic’s summer swim range, this was the first ever catwalk show on Bondi Beach. 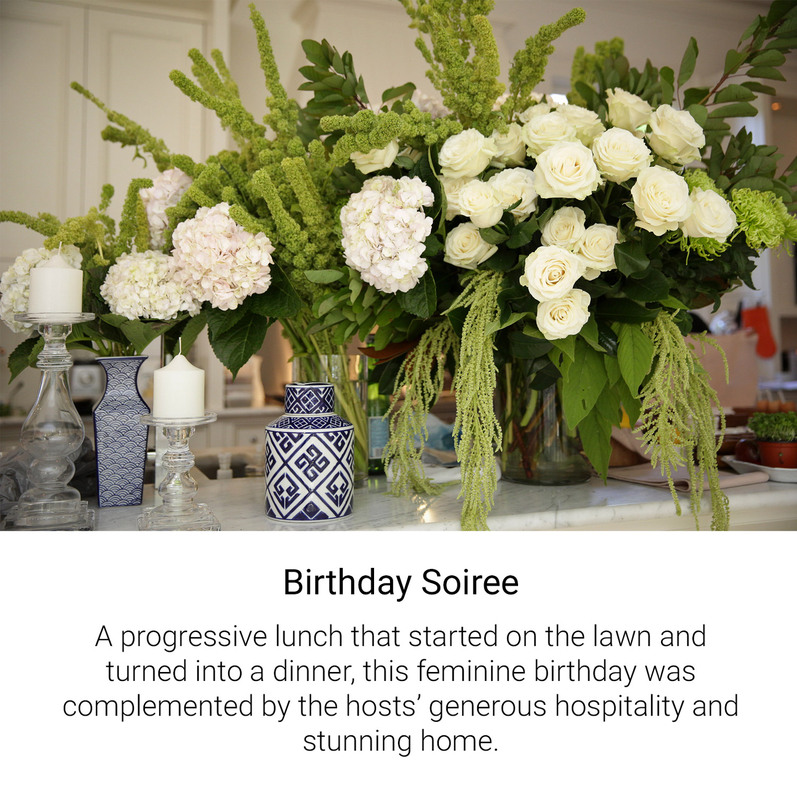 A progressive lunch that started on the lawn and turned into a dinner, this feminine birthday was complemented by the hosts’ generous hospitality and stunning home. 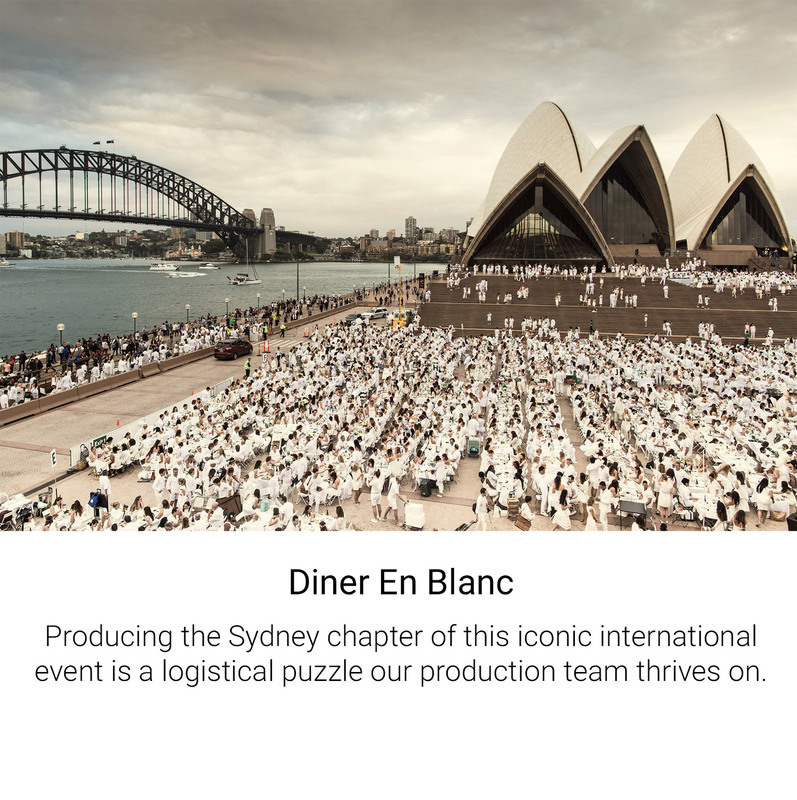 Producing the Sydney chapter of this iconic international event is a logistical puzzle our production team thrives on. 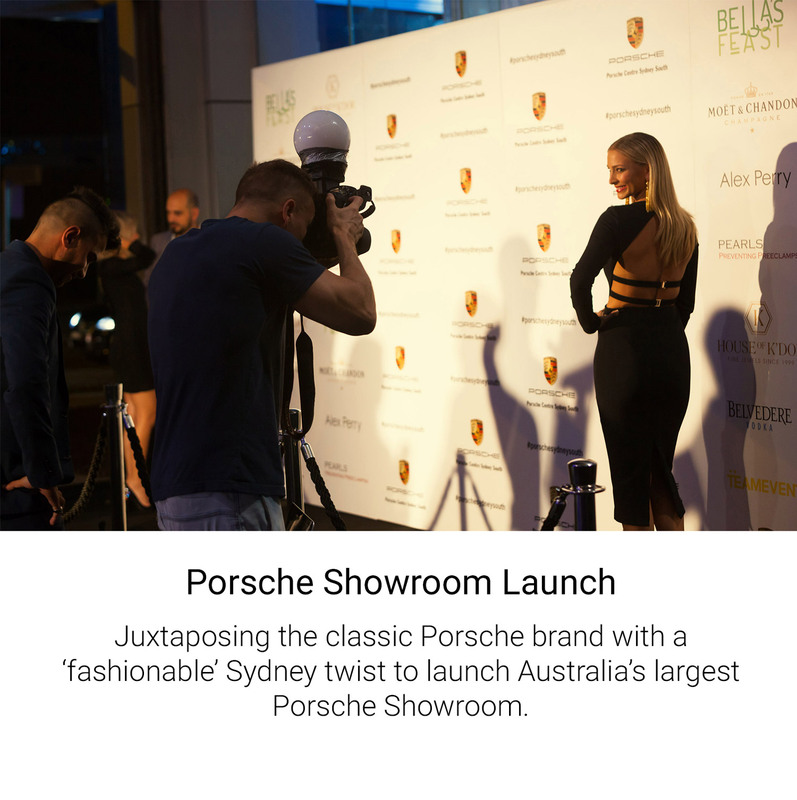 Juxtaposing the classic Porsche brand with a ‘fashionable’ Sydney twist to launch Australia’s largest Porsche Showroom. 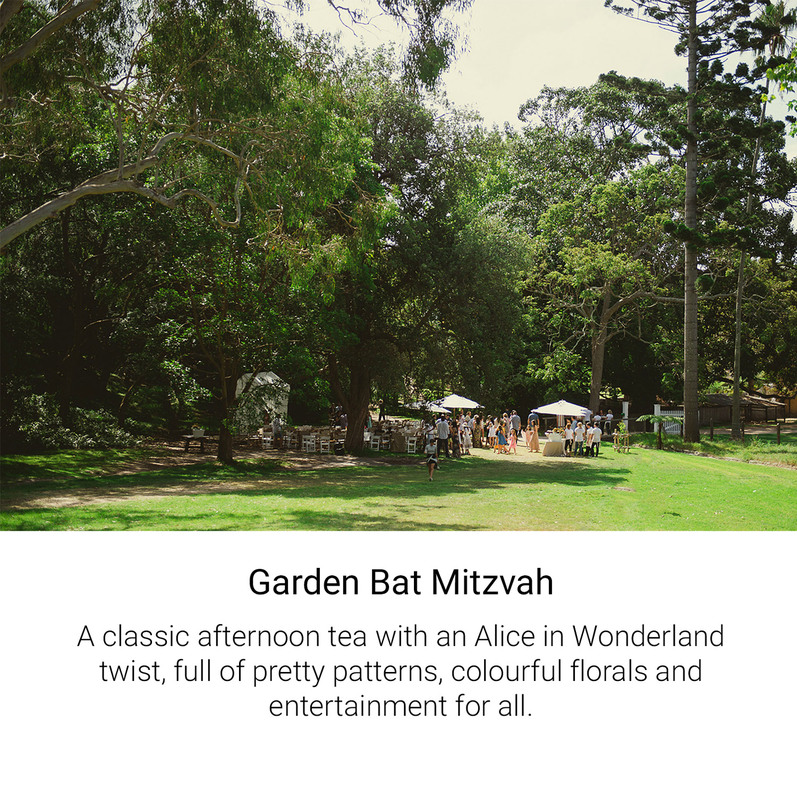 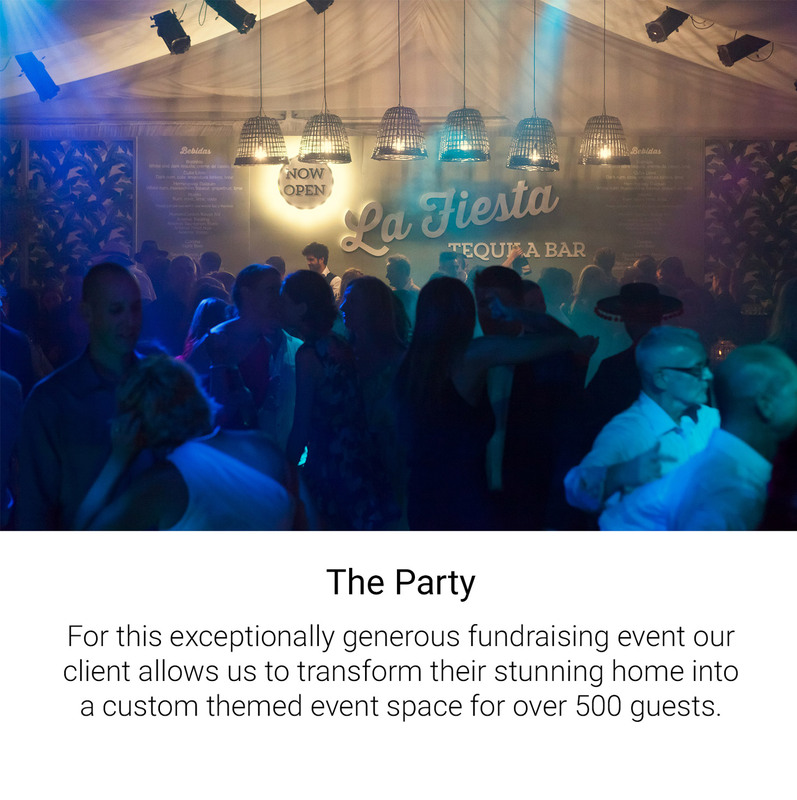 For this exceptionally generous fundraising event our client allows us to transform their stunning home into a custom themed event space for over 500 guests. 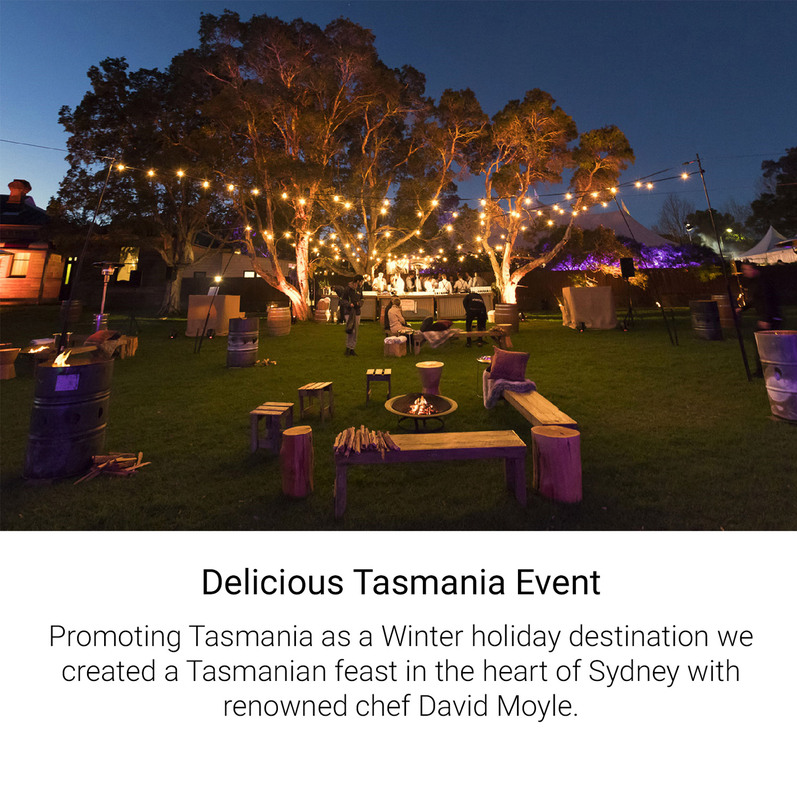 Promoting Tasmania as a Winter holiday destination we created a Tasmanian feast in the heart of Sydney with renowned chef David Moyle. 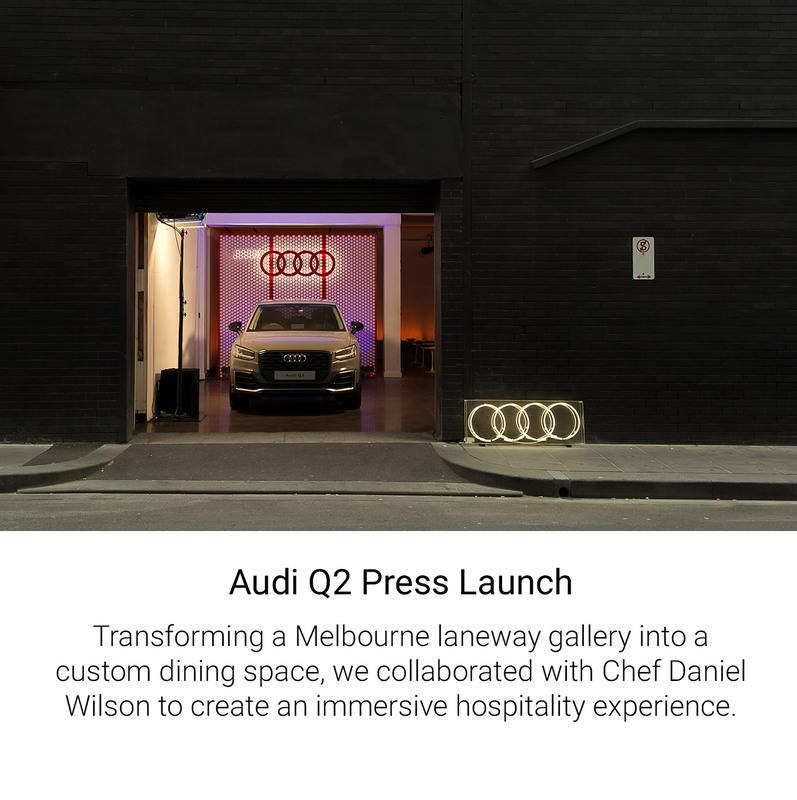 Transforming a Melbourne laneway gallery into a custom dining space, we collaborated with Chef Daniel Wilson to create an immersive hospitality experience.